The 2015 Jury of Fellows of the American Institute of Architects (AIA) elevated Michael J. 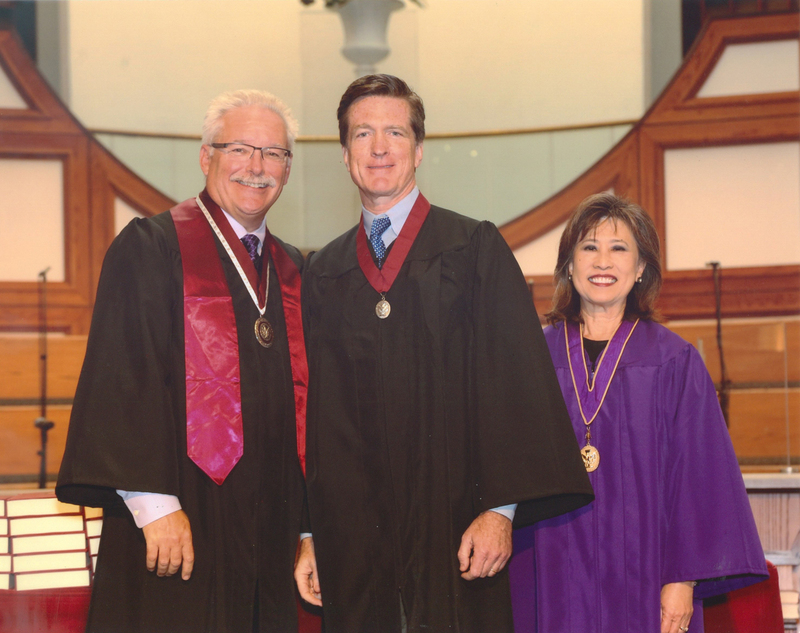 Bell to its prestigious College of Fellows, an honor awarded to members who have made significant contributions to the profession. Michael J. Bell will be honored at an investiture ceremony at the 2015 National AIA Convention and Design Exposition in Atlanta. The Fellowship program was developed to elevate those architects who have made a significant contribution to architecture and society and who have achieved a standard of excellence in the profession. Election to fellowship not only recognizes the achievements of architects as individuals, but also their significant contribution to architecture and society on a national level.